Leasing the Lenovo X1 Carbon with 4G built in has never been easier! Upgrade from the status quo & go with something different. 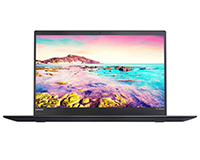 The Lenovo X1 Carbon IS different: Built to mil-spec standards to ensure durability & reliability. Amazing screen resolution upgrade options that give you the freedom to choose a spec that’s right for you. All complemented by built-in LTE/4G connectivity to keep you connected both in & out of the office. Choose to upgrade your storage & display by choosing your model & specification on the left! Choose up to 500 nits (n) of brightness on your display! Also take advantage of a great offer on local storage as the upgrades also give you up to 512GB SSD, superfast, local storage. 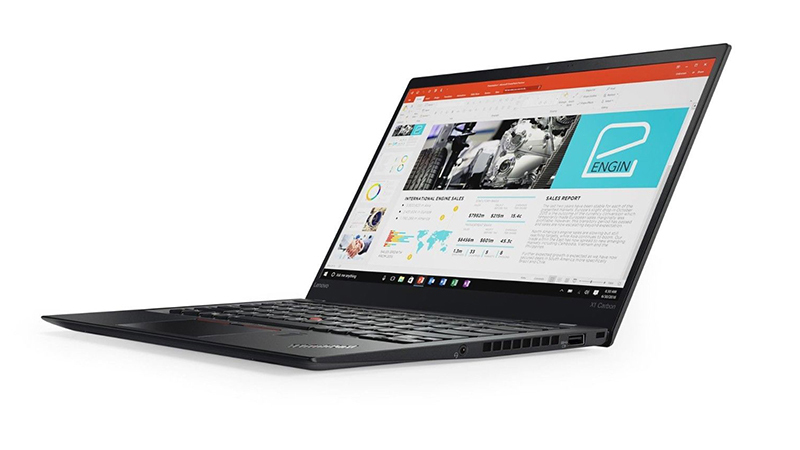 Now in its 6th generation, the revised Carbon X1 weighs less than 1.2kgs; the Lenovo ThinkPad X1 Carbon is the lightest 14″ business Ultrabook in the market. It’s a 14″ display in a 13″ chassis and is lighter than any other 13-inch. Paired with a number of premium features it makes business sense with its 16-hour battery. 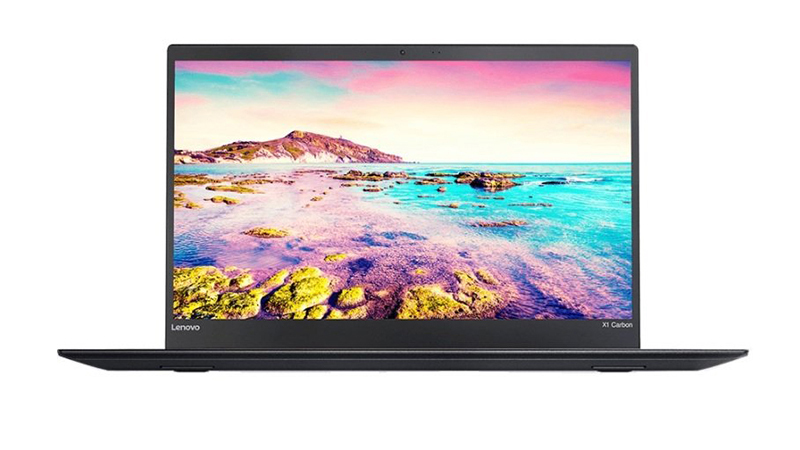 Built to military spec this Lenovo X1 Carbon G6 is a reliable, quality machine ideal for any work environment. Featuring 16-hour battery life, 8th Generation Core i7 CPU and a Quad HD display. 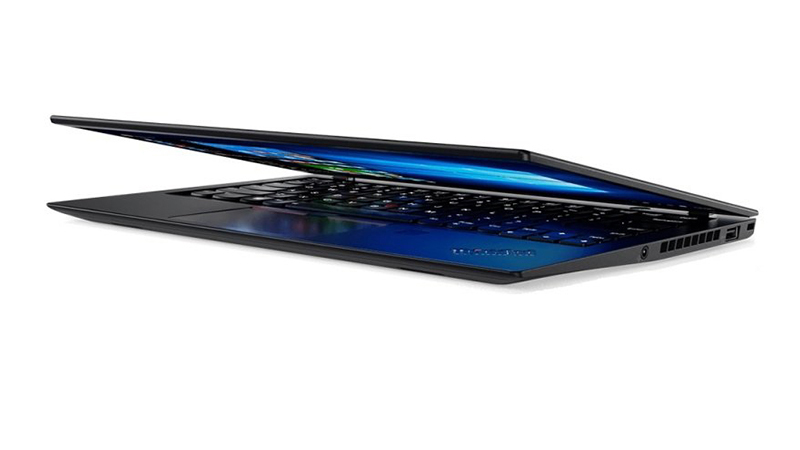 The Lenovo ThinkPad X1 Carbon is the lightest 14″ business Ultrabook.